It can’t have been 12 months since the last ‘Sessions’ album, surely? Time is racing on, it seems – and the 2010 incarnation of the triple disc set once again sets the bar high. Gold Coast’s Stafford Brothers are the first mixmasters off the rank, churning out a selection of tasty tunes from the likes of Ou Est Le Swimming Pool, Bob Sinclar, Chris Sorbello, Placebo, Sgt.Slick and Meck. When Australia’s own Tommy Trash hits the decks on disc two, you’ll discover music from Passion Pit, Wiley, Cassius, Fedde Le Grand, Goldfrapp and Groove Armada. Then it’s over to Steve Aoki for the third and final set, featuring The Bloody Beetroots, Benny Benassi, Kissy Sell Out, Tiga and more. The 63 tracks all mixed to perfection are most certainly worth the price of admission – and the compile hits the shops on May 14. 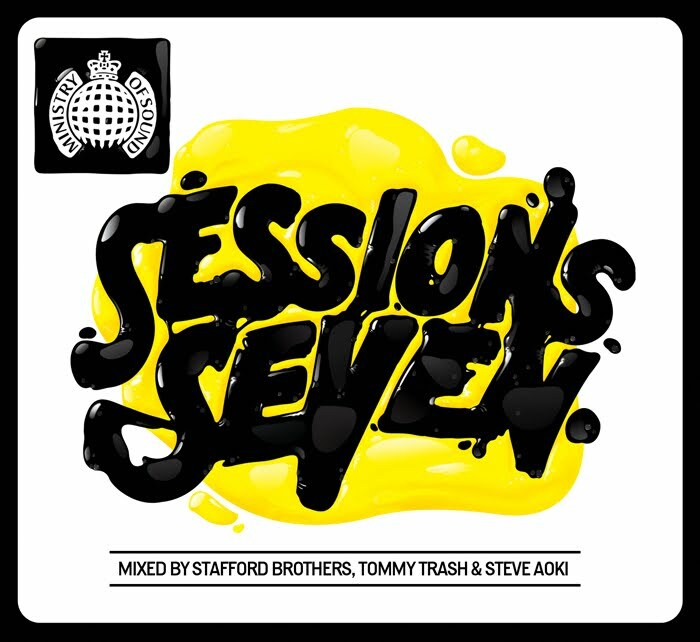 Just thought you should know… I FRICKEN LOVE sessions seven! It’s A-mazing! …are by far my favourite!! Ministry of Sound (and AuspOp)… YOU ROCK! !